According to the US medical journal Science Translational Medicine, Swedish scientists have discovered a new tool to fight cancer. Small molecules that specifically restrain a selenium-containing enzyme in the human body may become a tool to fight cancer, a new study by Swedish scientists has said. The researchers effectively treated over 60 different types of cancer cells under laboratory conditions with these molecules. The study published in the US medical journal Science Translational Medicine on Wednesday said researchers at Karolinska Institute in Sweden treated cancer in mice with these molecules and observed rapid tumor-killing effects. They have expressed hope that this new principle could be extended to treat cancer in humans, Xinhua news agency reported. Selenium is a chemical element that is an essential micronutrient. A selenium-containing enzyme, called TrxR1, can be used to support the growth of various cells and protect them from oxidative stress. Oxidative stress is the imbalance between the production of free radicals, which are highly reactive with other molecules, and the body’s ability to counteract or to repair the resulting damage. However, in several forms of cancer, raised levels of TrxR1 could be detected. 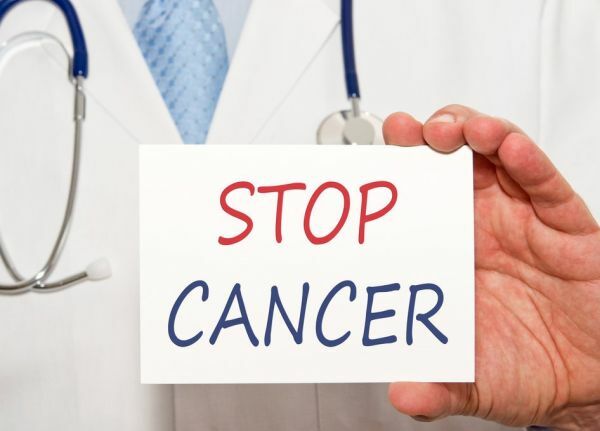 “This effectiveness against cancer may be a result of cancer cells’ seemingly greater sensitivity to oxidative stress when compared to normal cells, which in turn can be utilised in cancer therapy,” Elias Arner, a professor at the Karolinska Institute, who led the study, said. “This seems to work in mouse models and we are therefore hopeful that this principle for treatment can be developed for humans, even if this will require many years of further research,” he added.